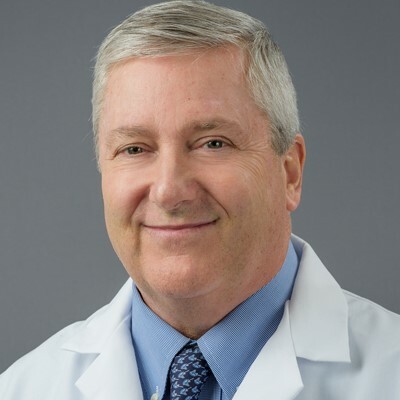 Dr. Simmons is a highly accomplished and respected spine surgeon who treats a wide range of spinal disorders, including disc herniations, spinal stenosis, spinal deformities, scoliosis, kyphosis, and other traumatic injuries of the spine. He is also training the next generation of spine surgeons through his role as professor at the State University of New York at Buffalo. Over 40 publications in peer-review journals and 24 textbook chapters. On the editorial board of Spine, and Clinical Spinal Surgery journals. Presented at over 200 national and international meetings. Please feel free to review our feature articles below.